Health Leads started as a project out of Boston Medical Center that sent college volunteers to connect patients with social resources such as food and assistance paying for utilities. Doctors prescribed the resources and volunteers helped fill the prescriptions through community groups. Founded in 1996, the program is now available in six cities and has landed the organization's founder and CEO, Rebecca Onie, on Time magazine's 100 most influential people list. 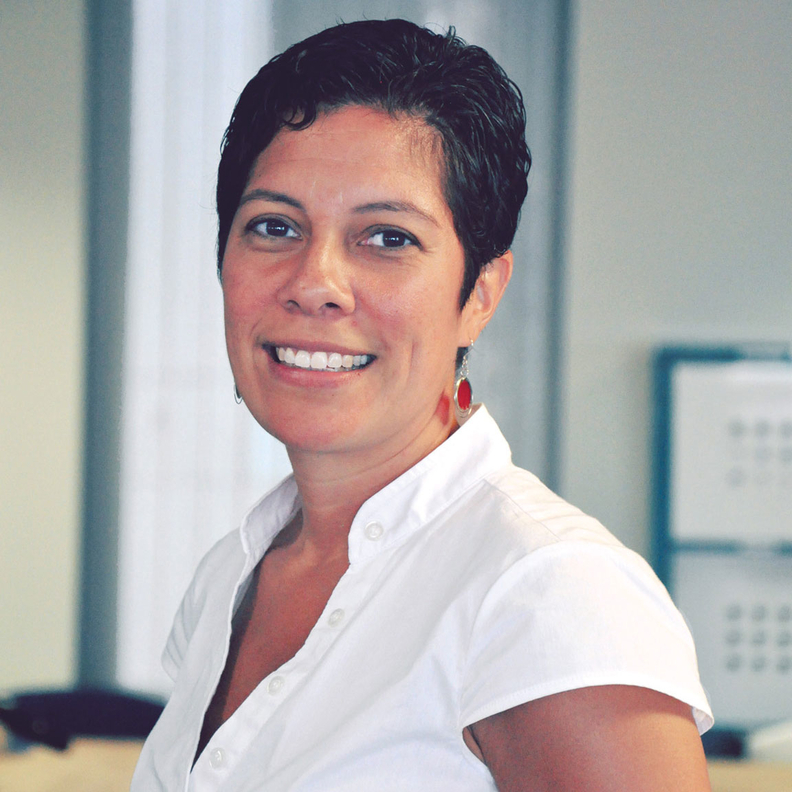 A few months ago, Health Leads promoted Jennifer Valenzuela to the new position of managing principal of people and equity. Valenzuela will help counsel healthcare organizations enlisting Health Leads on issues directly related to racism. Modern Healthcare population health reporter Steven Ross Johnson recently talked with Valenzuela. The following is an edited transcript. MH: What do you think has caused the increased awareness of health inequality? Valenzuela: More people are paying attention to racism now. Eyes are being opened to injustices that have been happening. That wasn't true before. I think you have healthcare systems that are acknowledging this is part of their patients' lives, and if we want to make an impact on their lives we should probably pay attention to things more than just cholesterol, heart rate and weight. When you discharge a homeless person out to the street, you're more likely going to have them be readmitted. So you must have a more holistic discharge plan for that homeless patient. MH: It seems as if more hospitals have accepted responsibility for taking care of the health of a population. Does this seem accurate? Valenzuela: Yes, I would say there are fewer people willing to come out and say, “This isn't my responsibility.” You're the jerk in the room if you say that today, whereas five, 10 years ago you could say that easily and have a whole lot more people in the room be on your side. The scales have tipped. I don't think hospitals have to fix poverty, but they're a part of the solution. Hospitals are major employers and financial contributors to the communities where they are. It's their responsibility to be a good neighbor. MH: What are the biggest misconceptions in terms of addressing social determinants of health? Valenzuela: There's this fear of, “If I ask, then I have to do something about it.” There's so much they have to do during the time they're with patients. MH: What hurdles continue to exist in addressing social ills? Valenzuela: If I'm really honest, I think racism is a big part of this. I think that's the unspoken stuff that's going on. I was in this meeting and we were talking about the WIC (the Women, Infants and Children program for food security) and the numbers of patients enrolled versus the numbers that are eligible, and there's a pretty big gap in where we were. We said, “Can you make the procedures better? Can you make the engagements easier for the patient? Can you change the enrollment form?” and on and on we went through all of the processes. That's the big, pink elephant in the room that's just not getting addressed. We want to be more vocal about this as an organization. If it is discussed with any of our partners, it's been very quietly, like one to one. We just want to be more explicit about that now, so we're taking a risk and I think we're ready as an organization to do that.